August Man Malaysia August 2014. . Wallpaper and background images in the Tyler Hoechlin club tagged: photo tyler hoechlin auguest man malaysia august 2014. 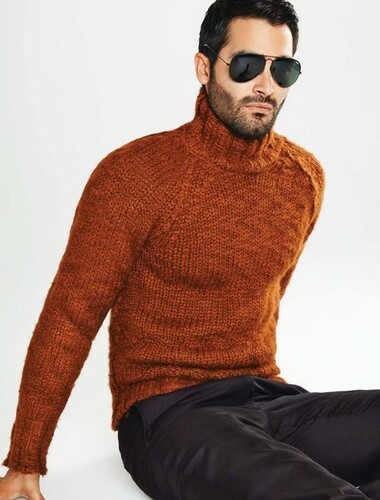 This Tyler Hoechlin photo might contain áo thun, slipover, and pullover.